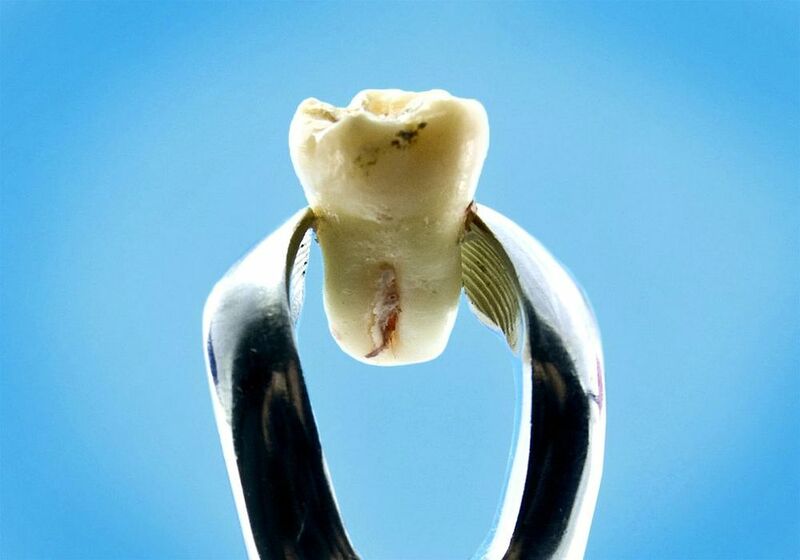 Wisdom teeth, also known as the third molars, are the last teeth to grow. They are located at the end of the upper and lower gums, right in the back of the mouth. Most people eventually have four wisdom teeth, but this can vary from none to four, and in rare cases, a person may have more than four. Wisdom teeth normally appear in late adolescence or early adulthood, between the ages of 17 and 25 years. The human mouth normally does not have room for 32 teeth, which includes the four wisdom teeth, so if wisdom teeth do come through, they may cause crowding, infections, ear pain, and swelling. Wisdom teeth that do not have enough room to grow properly are known as impacted wisdom teeth. They do not fully erupt into the mouth. As a result, they can grow in the wrong direction, coming out sideways, at a wrong angle, or only partially. This can affect nearby teeth. There may be pain, and the other teeth may become damaged.